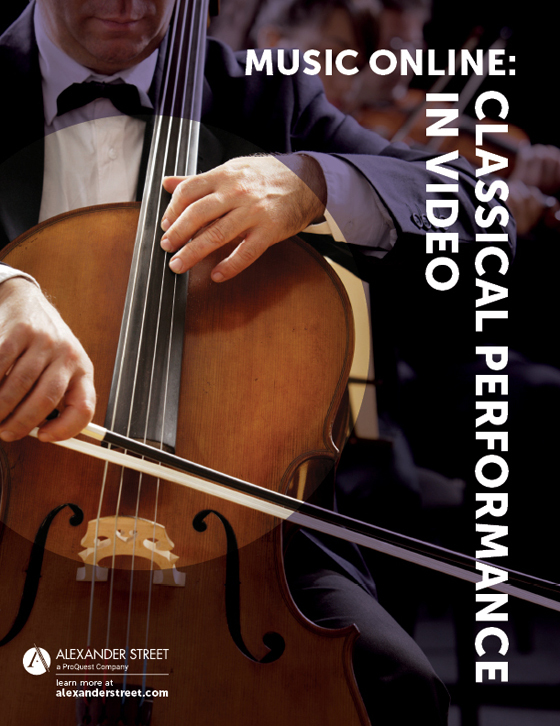 A new initiative to build the world’s most comprehensive open network of digital resources for the study of music. 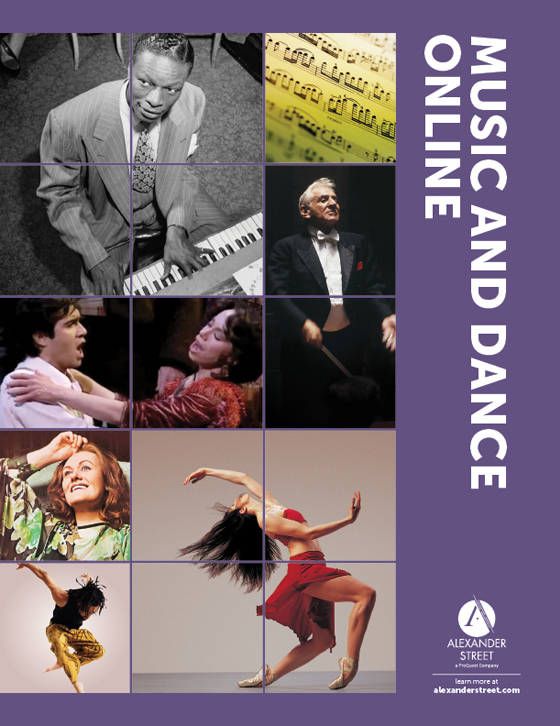 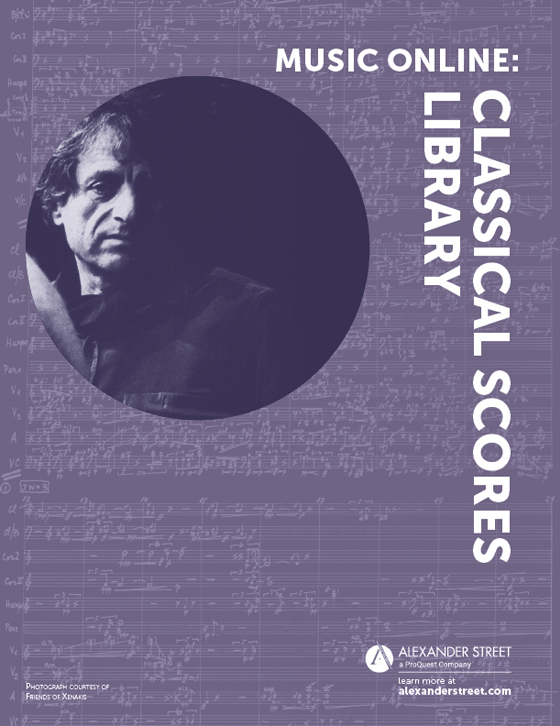 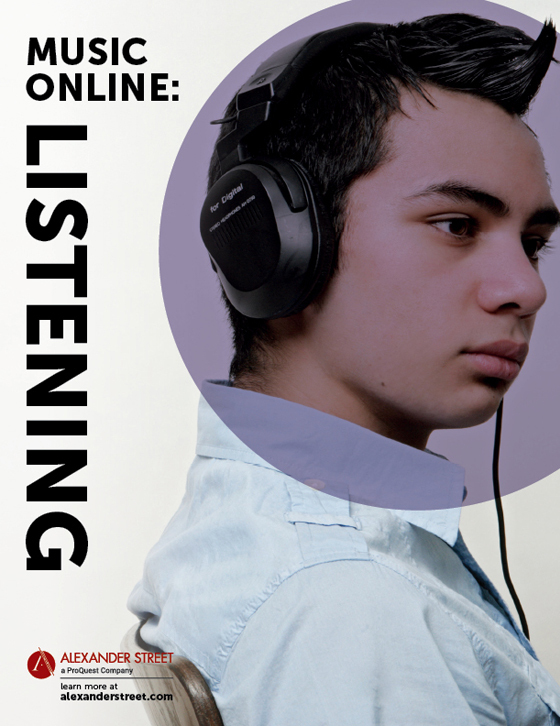 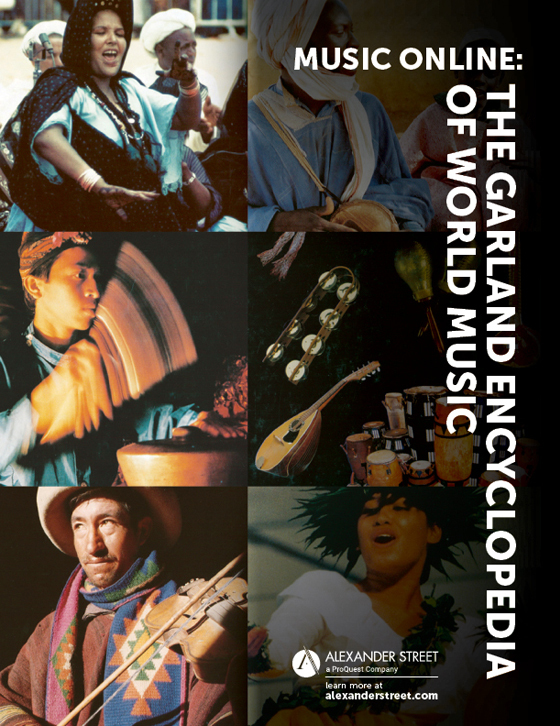 Curated by a community of music scholars, students, teachers and librarians, the Open Music Library brings together peer-reviewed journal articles, books, music scores, audio, and video recordings from the world’s digital collections. 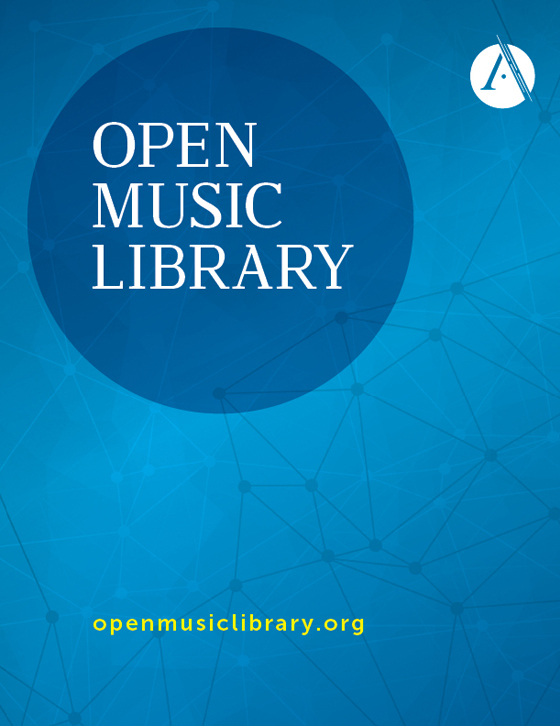 Leveraging shared ontologies, linked open data, and principles of the semantic web, the Open Music Library will integrate disparate digital collections and establish meaningful links between the items they hold. 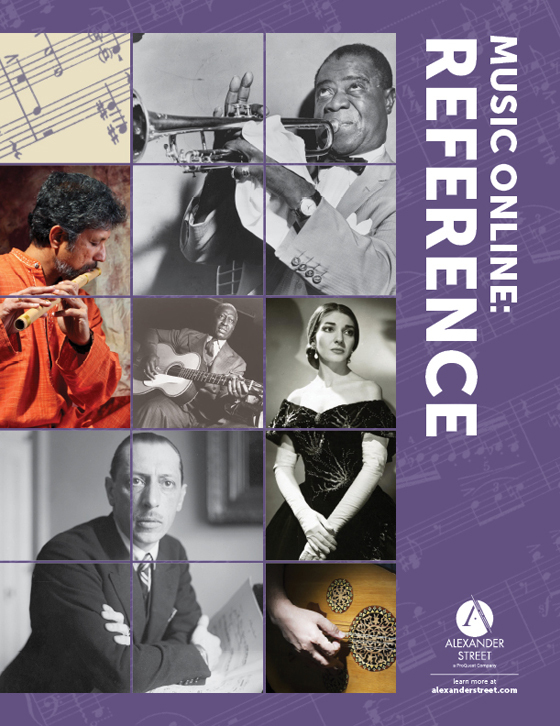 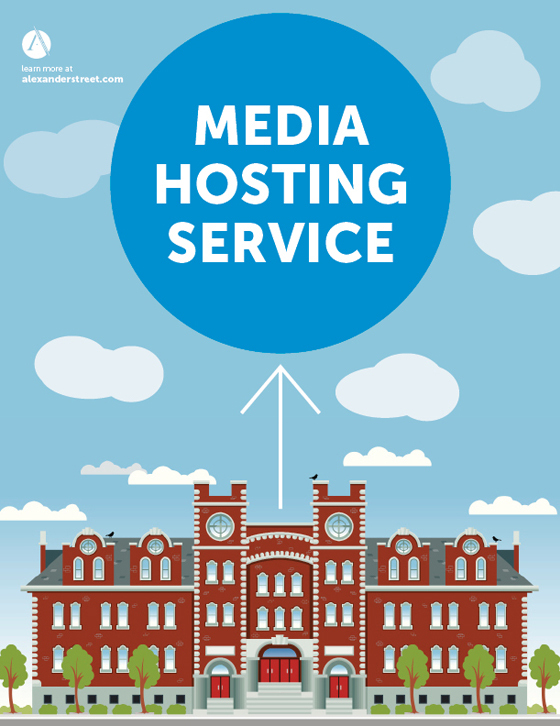 By aggregating, enriching, and integrating valuable primary and secondary sources, the Open Music Library aims to not only advance the state of the art in music knowledge discovery, but also increase opportunities for creative reuse and promote new possibilities for research and collaboration.